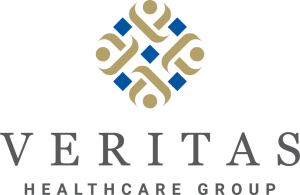 Since 2007, the Veritas Team has been successful in the development, the rescue and turn-around, and sustained operations of senior living assets valued in excess of $200 million; including Independent Living, Assisted Living and Alzheimer’s Care. 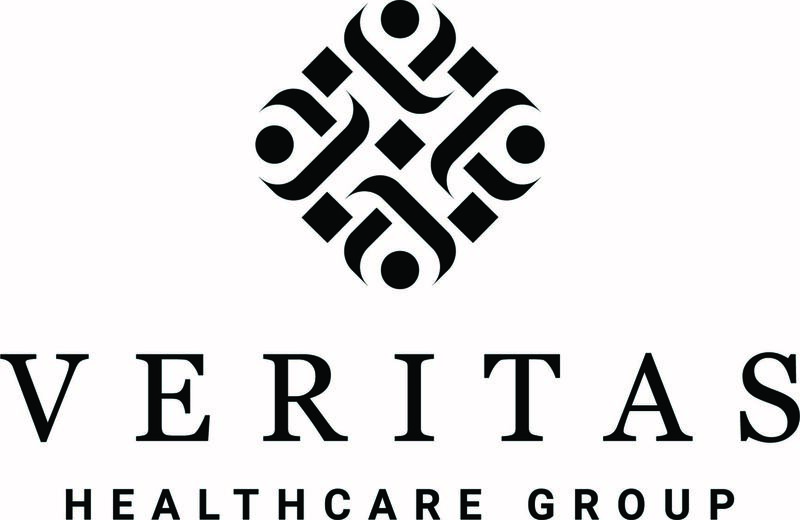 Veritas partners with some of the country’s foremost senior housing real estate investment trusts (REIT) and Veritas’ tested professional management and consulting services has proved to be a trusted resource for them. 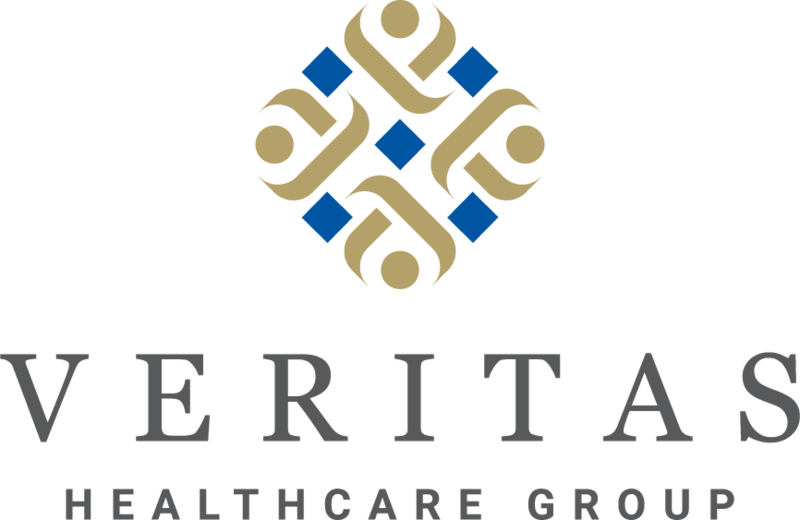 With a successful portfolio currently located in five states; Veritas is poised for growth; be it turnaround operations, start-ups, and/or workout opportunities. Chris Landers founded Veritas in 2007. His experience includes more than 32 years in healthcare leadership, with the last 17 years focusing in the senior living sector. Chris has overseen health care related operations in 15 states and 6 foreign countries. He has been responsible for over 350 senior living communities to-date. Chris earned a Bachelor of Business Administration Degree in Health Care Administration and a Master of Business Administration degree. He also served on the Board of Directors of the Alabama Nursing Home Association, Mississippi Health care Association and the Arkansas Health Care Association.